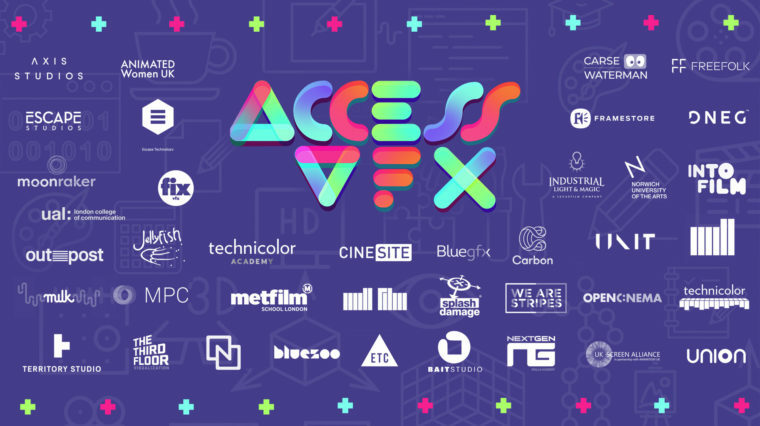 Cinesite VFX has officially joined ACCESS: VFX a cross-company initiative promoting diversity and inclusion in the VFX industry. We believe it is important to be part of a community that puts people first and offers creative solutions, inventiveness and dialogues about diversity and tries to change mentalities around the VFX industry. Cinesite attended its very first meeting with some other VFX members. The group includes world renowned VFX studios, 7 industry institutions and 2 government bodies.